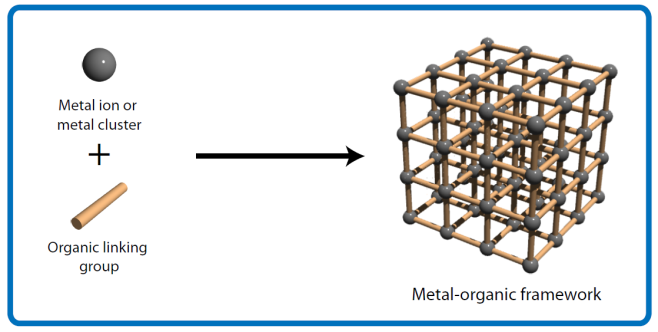 MOFs have the largest internal surface area of any material that has been discovered. Just one gram can have the same surface area as a football field. That’s because MOFs are full of molecular sized holes whose pore size and chemical composition can be controlled during production. MOFs have the largest internal surface area of any material that has been discovered. These tiny holes are what make MOFs so porous, allowing them to efficiently capture, store and release large amounts of CO2 in a small space. While working with industry, CSIRO has also increased the efficiency of CO2 capture through the use of different nanoparticles. 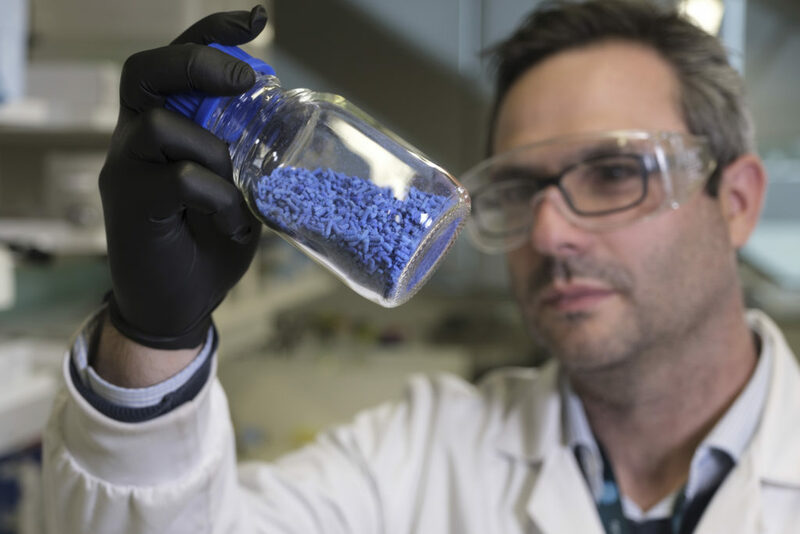 CSIRO has built a world-class facility which enables design, scale-up, processing and testing of MOFs and MOF composite materials. Its continuous flow reactors can produce MOF materials from the milligram to the kilogram, while comprehensive testing facilities allow thorough material characterisation to ensure high performance products. Matthew Hill – Can crystals clean gas, water and air?